Selecting Dutch voice actors for your Dutch voice over job is simple with Voquent search. Dutch is the third most spoken Germanic language after English and German. It is spoken natively by about 24 million people and about 5 million have it as a 2nd language. Much of South Africa was settled by the Dutch and the Afrikaans language evolved from Dutch too. 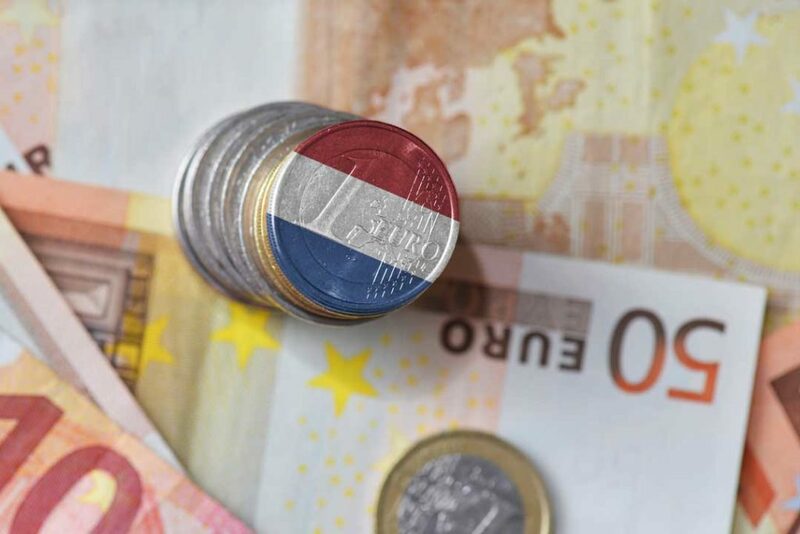 Holland is in the top 20 GDP countries and Belgium, where Dutch is an official language is ranked 8th out of 191 countries in terms of per capita income. This means Dutch voice actors are in high demand for business communications and entertainment. Dutch is the official language of the Netherlands and Belgium as well as Aruba, Curacao, Sint Maarten and Suriname. 9 in every 10 Dutch speakers access the internet daily. 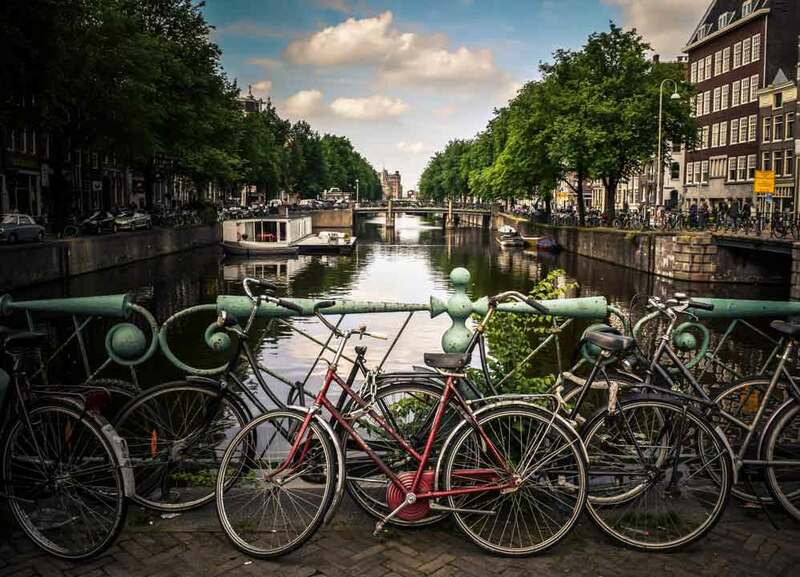 The Netherlands is a wealthy nation and households have expendable income. Business looking to speak to this market should do so in their own language. Yes it's true most Dutch people also speak English, but most of their social interactions online will be in touch first. 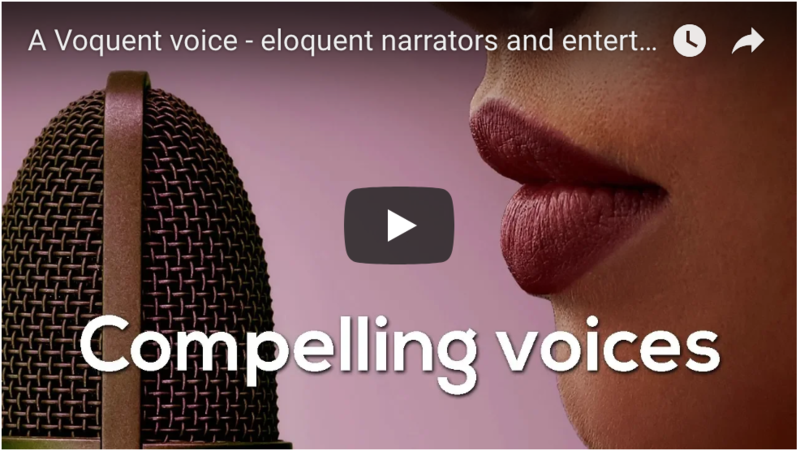 We can help with casting Dutch voice actors for all types of content such as: social media campaigns, explainer animations and product demos. We also help with Dutch copy-writing and creative translation services. And when we're recording Dutch voice actors, we can facilitate lip-sync dubbing and mixing the voice over with a soundtrack if required. At the top of this page you can hear some of the best Dutch voice actors speaking with native general Dutch accent. If you're looking for something different, please visit our search page to hear more..
with Dutch as an official language.